Hi folks, I hope you all had a wonderful Christmas with your friends and families! With New Years on Friday, 2015 has almost come and gone as have many blog posts. This first year in our home we have done so many projects that I've blogged about, so I thought it would be fun to take a quick walk down 2015's memory lane and revisit my most popular posts. Without further ado I present to you the top 5 most popular posts of 2015 (according to which I had the most traffic from readers). 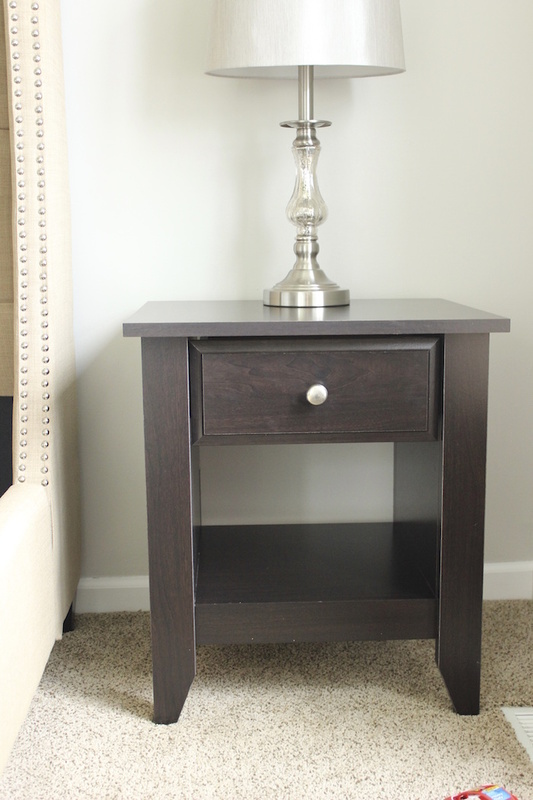 This is by far my favorite DIY project to date, so I'm glad you all love it too! I don't know about you, but I seriously can't believe that Christmas is only 3 days away. It feels like I just started decorating for the holiday season yesterday, and by the end of the week it will be all over. This Christmas tour is long overdue, but I thought it was better late than never so thank you all for your patience. Last Christmas we had been living in our this home for only 3 months, and since we were newlyweds we had nearly zero Christmas decorations. Our sectional was delivered in mid- December so it was pretty hard decorating with no furniture. Our decor was very minimal, and if you didn't see it last year then you're really not missing out, but in case you want to see it for yourself you can see it here. When decorating this year for Christmas, not going to lie I kinda struggled. Our rug is technically gray, but looks more blue, so I couldn't help but to want to have a winter white christmas and compliment the gray rug with all whites and silver (sounds pretty, right?). This isn't just my house though, and so when Paul insisted that we have a traditional Christmas and have the color red all over, I couldn't say no. This is our second Christmas as a married couple so it was very important that it felt very festive for him and that we begun building traditions together. Nonetheless, how about I stop talking and start giving you a tour. Come on in! 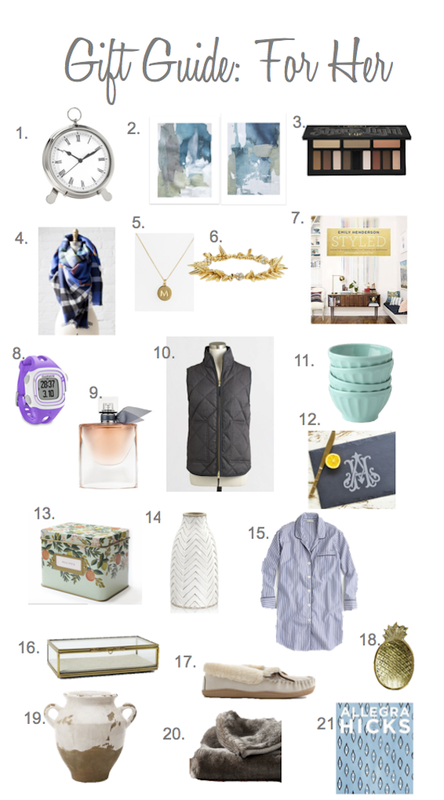 Today I'm sharing a gift guide that includes some bits and baubles for the ladies in your life. I hope you enjoy and find it helpful in your shopping! 1. // 2. (second print) // 3. // 4. // 5. // 6. // 7. // 8. // 9. // 10. // 11. // 12. // 13. // 14. // 15. // 16. // 17. // 18. // 19. // 20. // 21. I don't know about you guys, but it's really beginning to feel like Christmas despite the record breaking warm weather here in MI -61 degrees yesterday, can you believe it!? I'm sure not complaining! 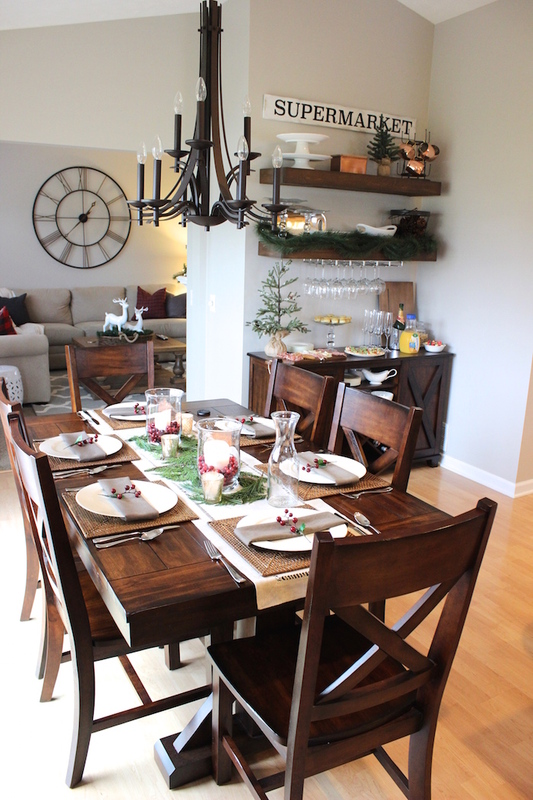 The past couple of weeks we have been getting our house ready for Christmas and finishing up some DIY projects, and this weekend we finally got to enjoy it by hosting a brunch on Sunday for my in-laws. 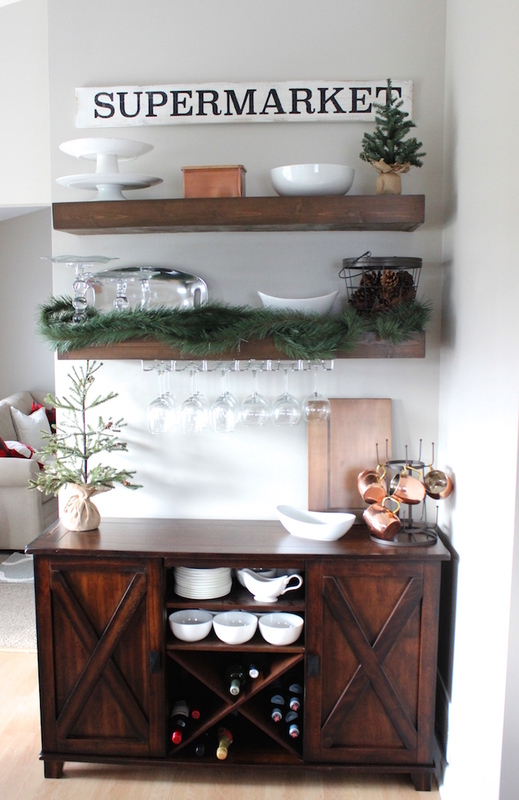 Last week I began sharing our christmas decor starting with our front hallway, so I thought I would continue this week by showing you our buffet shelves in our kitchen/dining area! 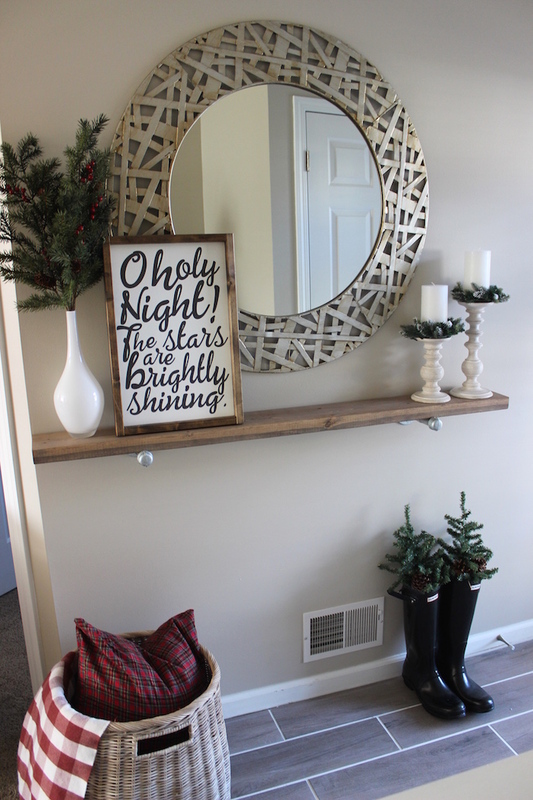 Last Christmas, these shelves/buffet didn't exist so I had a lot of fun decorating them for the holidays for the first time and I love how they turned out! Over the weekend we tackled panelling the half wall in our front entryway and I can't believe the difference that it's made. It one of those projects that when we were finished we asked ourselves, "why didn't we do this sooner!!" because we love it that much! It only took about 24 hours to finish, making this a very fast and doable project for others to tackle! Keep reading to see how it turned out! Now that Thanksgiving is over, Christmas decorating is in full force at our house. First stop, our front hallway. You may have remembered that this space is currently undergoing a makeover so it was easy to begin decorating here. Before it didn't feel like we had a front entryway at all, but now that it does I couldn't help but to fill it with Christmas cheer right away! This years Thanksgiving was extra special to me for a number of reasons. It was the first Thanksgiving in several years that I spent with my family, the first Thanksgiving with my family married to Paul, it was the first time I got to do a table setting, and since it was my first Thanksgiving in years with my family I was able to learn the family recipes . Unfortunately I was not that interested about family recipes growing up and, therefore, I never really seemed to pay attention to my mom's cooking. Now that I'm married and feel the need to know how to cook and carry on the family traditions I'm trying to make up for all those lost times and hoard all of those recipes ASAP. That said, this year my mom did all of the cooking while I took notes and I got the fun part of being responsible of tablescaping! 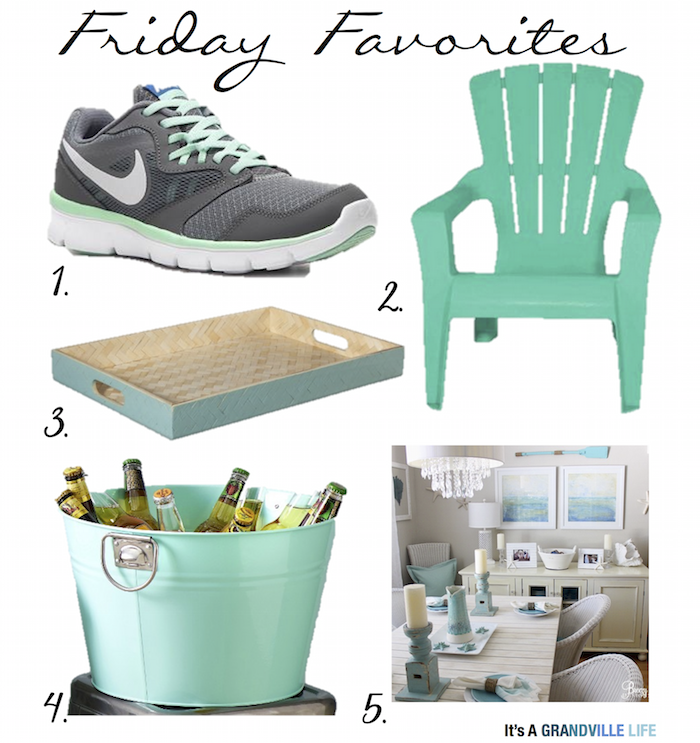 Welcome to this weeks' Friday Favorites where I share things that I'm loving this week! It's been awhile since I've done one of these, but with Christmas fast approaching I just couldn't help but share with all of you my favorite Christmas pieces that I have seen so far this season! With winter fast approaching here in Michigan, I thought I should finally share with you a mini fall tour of my home. I have kept putting this blog post off for nearly 2 months now, partially because of laziness and denial that Summer is over, but now that sunset is 5:45pm and summer is long gone it was about time to pull the trigger on it before I begin talking about Christmas. I’m definitely more of a spring/summer person, but there’s something about the coziness of fall that I can’t help but love. 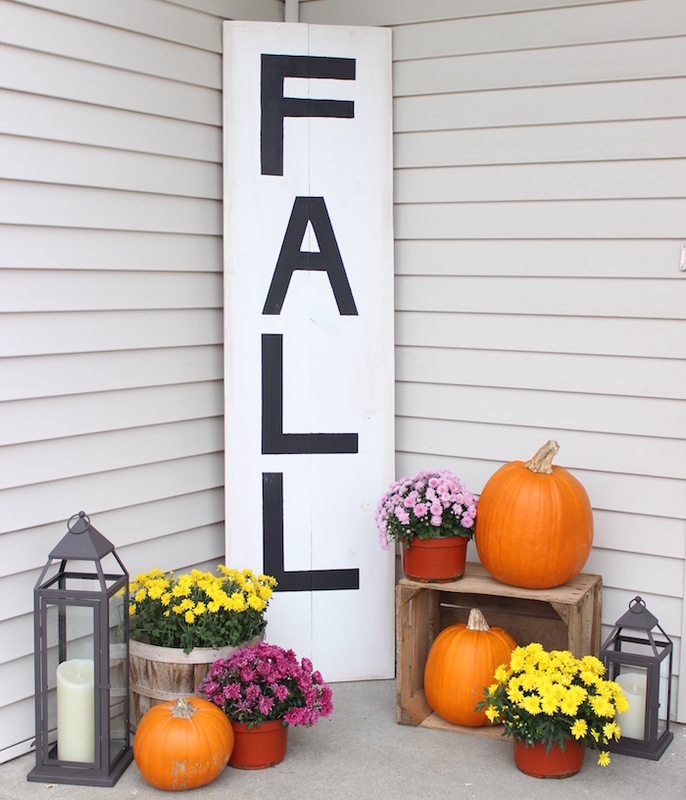 I hate winter, but fall I like and therefore was very welcomed into my home at the beginning of September. 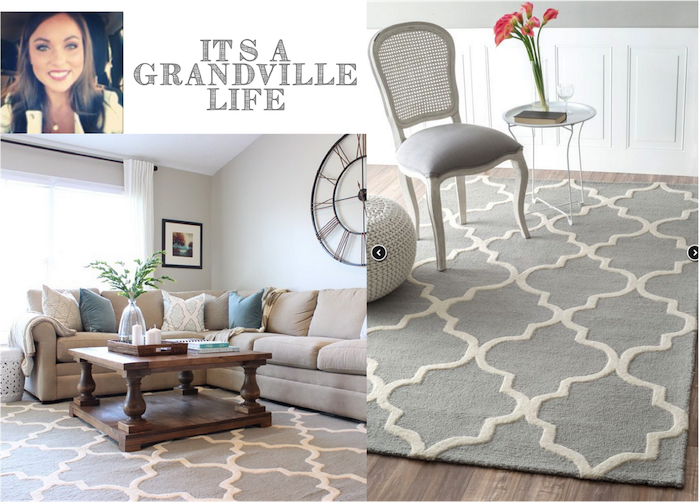 The changes that I made within our home, were subtle with the intent to create a more cozy atmosphere. Come check it out! 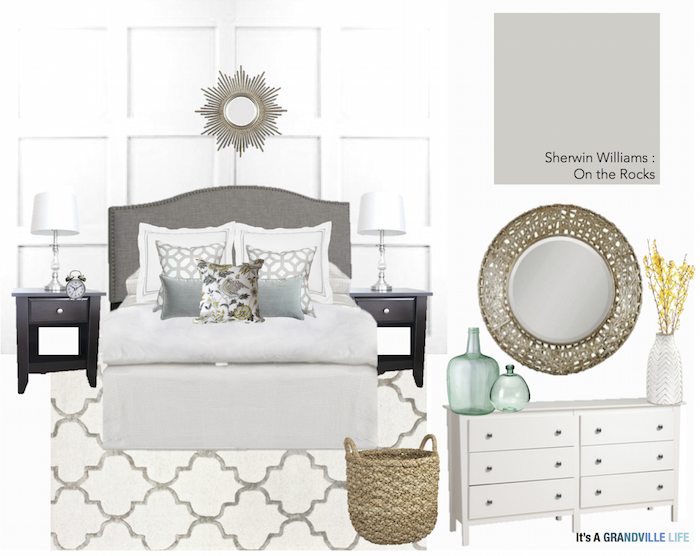 Alas, I'm back with more details with our guest bedroom makeover! Is it just me, or have I been working on this room for a really long time? I originally wanted this room to be completed in May, but obviously that didn't happen because here we are in the middle of August and the room it is still not completed. I'm not beating myself up over it though because although this summer has severely taken an impact on my home projects and blog posts, the summers are short here in Michigan so we have been trying to enjoy it while we can. Paul and I both work from home so once the cold months hit, we are literally in our house almost all day everyday so it's been nice getting outside and doing stuff including our Wednesday night kick ball league (and surprisingly enough, it's more fun than when I was a kid)! So although this room's progress has stalled over the summer I'm perfectly okay with it because making progress in the room feels just as good as when we're busy enjoying life. Ok so now onto all the juicy details of our latest project in this space which are these DIY no sew custom length and greek key trim curtains. Last year, I wrote a blog post on how to create these DIY no sew custom-length curtains so I'm not going to bore you all again with the same tutorial. Instead, today I'm sharing how I added the greek key trim to the border of the curtains without sewing, so let's get started! If you follow me on Instagram, been to my house or know me in person then you probably know that I have a serious obsession with pillows! 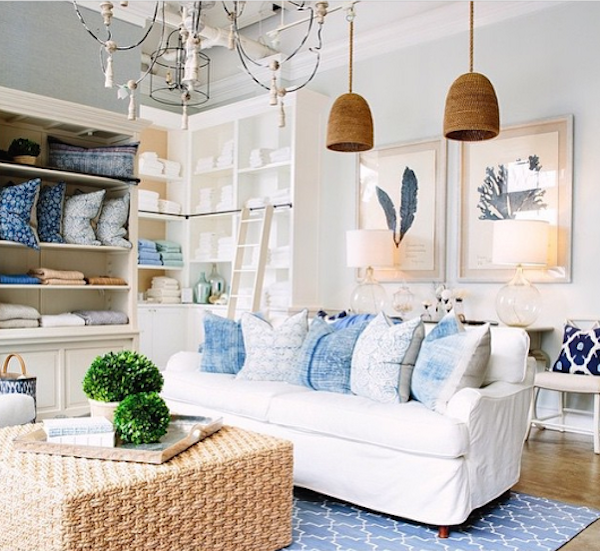 I love how easily they transform the look of a room and the sense of coziness they bring to a space. 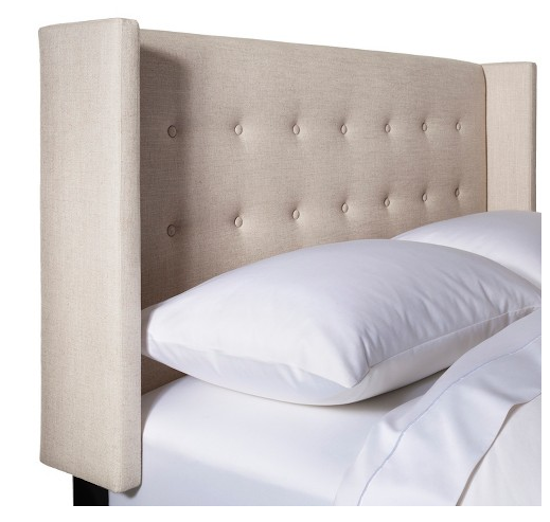 The only thing I don't love about pillows, though, are the hefty price tag that sometimes can come with them. Now don't get me wrong I love Marshall's, HomeGoods and T.J. Maxx pillows and prices and I own quite a few, but their stocks are constantly changing and therefore are unpredictable, and when it comes to home design I often like to pick out the exact fabrics that I want to incorporate in a space. 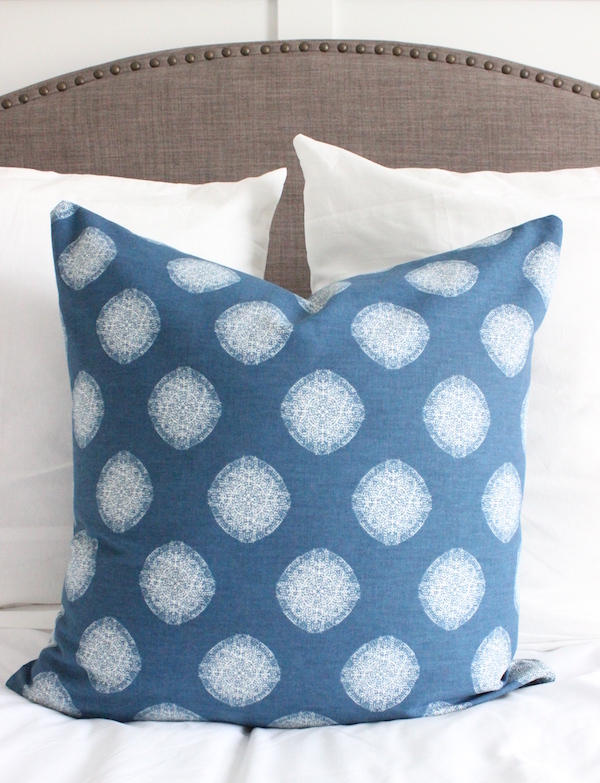 That said, when we moved into our house and I started designing our rooms, I wanted to pick out my own fabrics but I didn't want to have to pay the large dollar amount some fabric companies charge for custom pillows. The obvious solution was then to sew them myself, only dilemma, I had absolutely no experience with using a sewing machine. Luckily, I stumbled across a tutorial from one of my favorite bloggers, Sarah at Life on Virginia Street, that gave me the courage and direction I needed to make some myself. So on Black Friday this past year I went out and bought a sewing machine at Target, taught myself how to sew and within 10 days I sewed my first zippered pillow cover and have been sewing them for rooms in our house ever since. Last summer after Paul and I got married, we honeymooned to Maui and stayed in a studio condo that had the most beautiful lanai that overlooked the ocean. We were probably in one of the most beautiful places in the world, but funny enough, one of our favorite things we did while on the honeymoon was just stay in bed and watch HGTV since we didn’t have the amenities like cable or an inviting bedroom at home to do that. At that point, we were living in a tiny one-bedroom apartment that was filled with a bunch of mix-matched furniture that we both had accumulated over our college years, and frankly, it just wasn’t a space that either of us enjoyed spending a lot of time in. That said, after spending 12 days in this studio condo in Maui, we both agreed that we wanted to create a similar retreat type feel in the master bedroom of our future together home because of how much we enjoyed the one on our honeymoon, but of course minus the lanai, ocean view and Maui sunset, or at least for now (A girl can dreamJ). 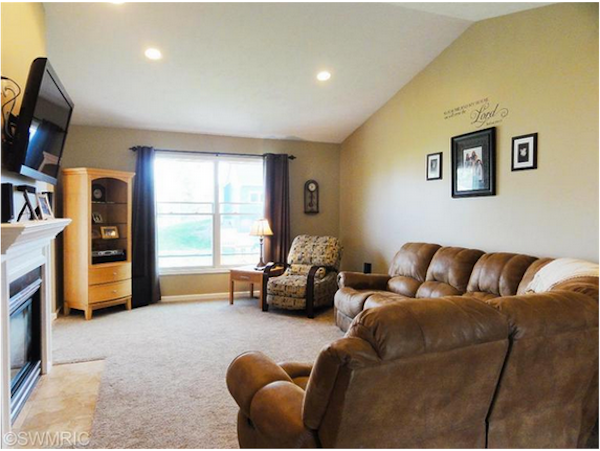 Fast-forward to almost a year later, and we now have our together home and a master bedroom that we love. 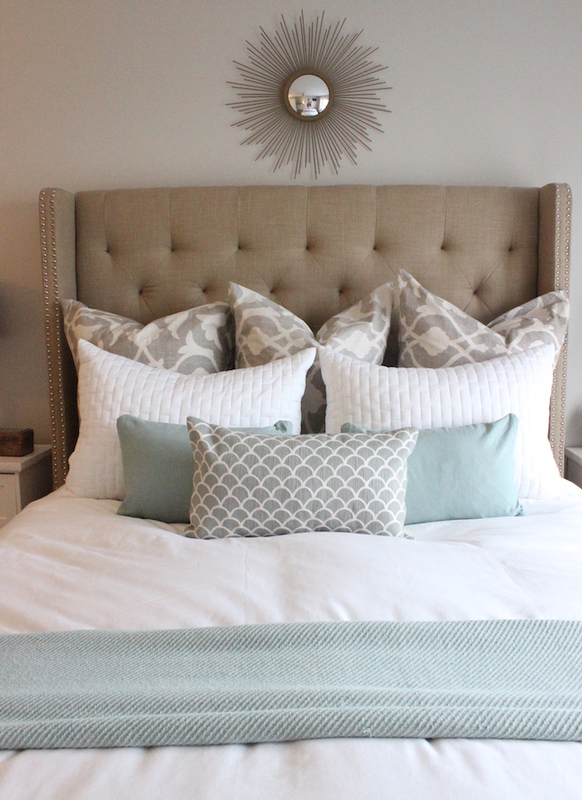 Come check it out and see the latest additions to the space, including a new beautiful accessory from Jonathan Louis, and how I make our master suite feel like a retreat! 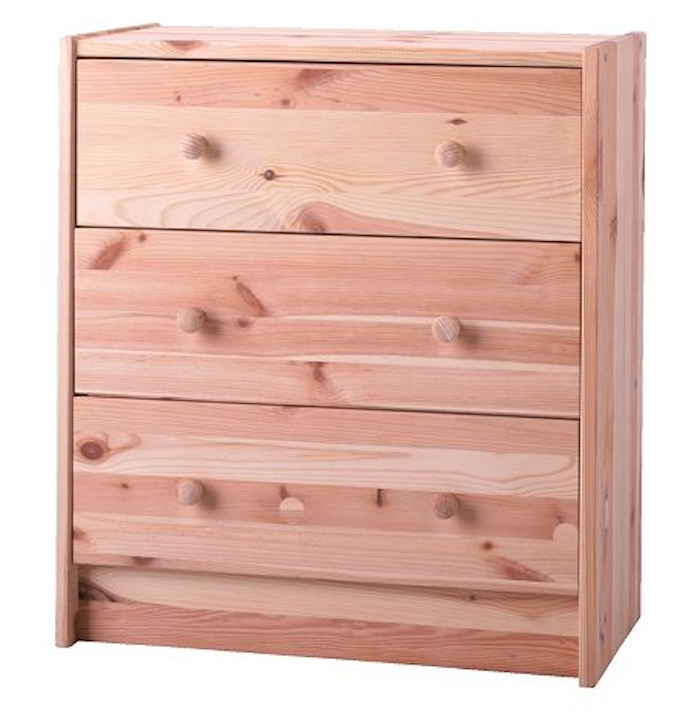 About six months ago, Paul and I made a trip to Ikea where I picked up two rast chests. I had all of the intentions in the world to begin working on them ASAP, but of course they stayed unopened until about 3 weeks ago. The reason for the delay was because I was unsure exactly what I wanted to do with them. If you have seen RAST hacks before, then you surely know that the options are endless when taking on these hacks. Months ago I blogged about different RAST ideas, but I ended up not using any one else’s tutorial, and instead created the look myself. Truthfully, they didn’t end up perfect (then again what DIY project doesn't) but ultimately I love them and I think they look great in our room. 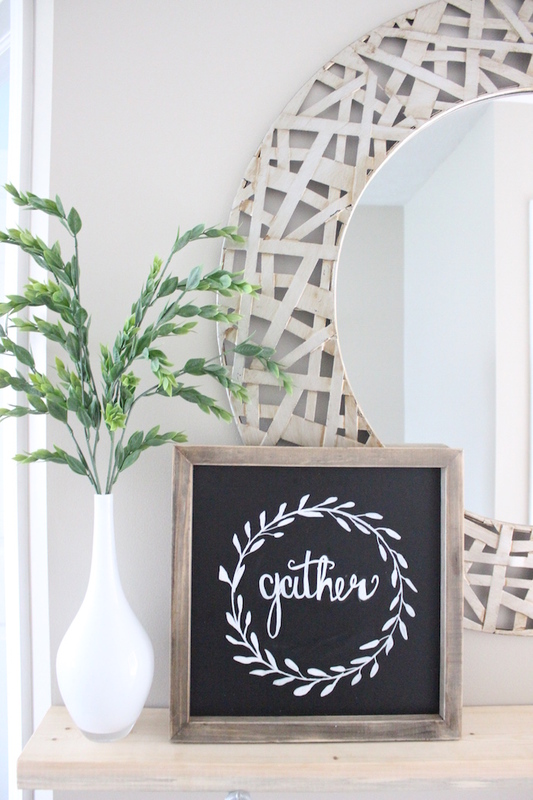 I haven't shared a DIY project on the blog in quite some time, so I'm so excited to finally be sharing one with you! 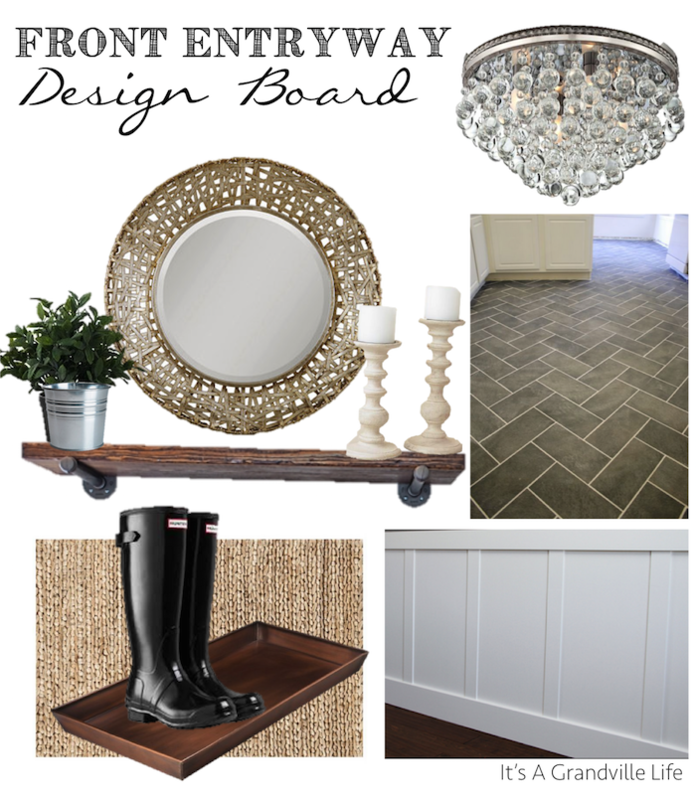 We have had this DIY board and batten panel wall finished for over month now, so it's about time to finally share details on how we did it! The kitchen is really the heart of the home and right now mine is quite dated. 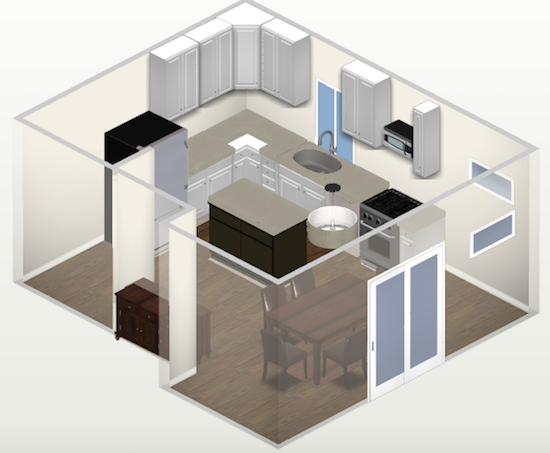 Paul and I have been talking about a kitchen renovation since moving in last September, and we are finally getting to the point of making decisions on it. A while back I posted about the initial floor plan for our renovation, and this weekend we were able to visit some interior kitchen design places and really start narrowing our choices when it comes to the materials being used. 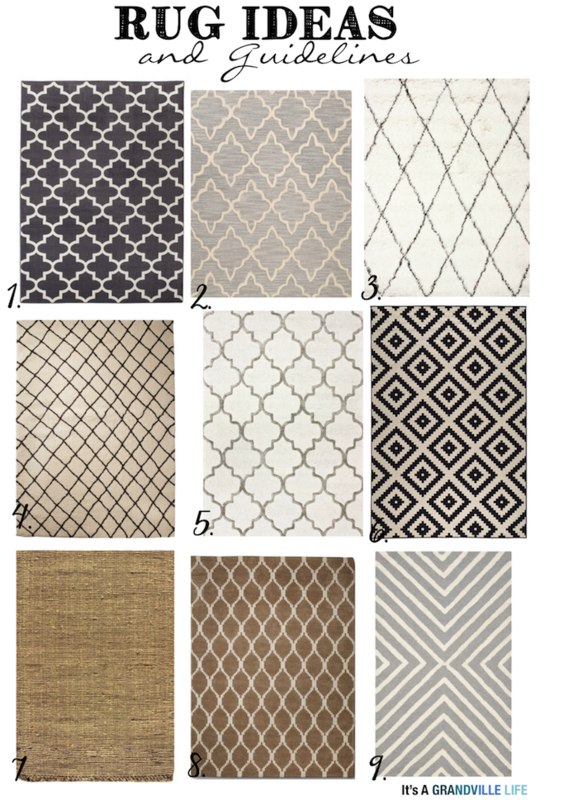 There are things that I know that I want– gray subway tile with white grout, white cabinets, brushed nickel hardware, and adding an island. In my dream kitchen the island would be a warm dark wood and the rest of the cabinets white, but we are not gutting the entire kitchen and rather are rearranging the existing cabinets and are using an existing cabinet to help build the island in order to save money so we are going to end up painting both the cabinets and the island white. 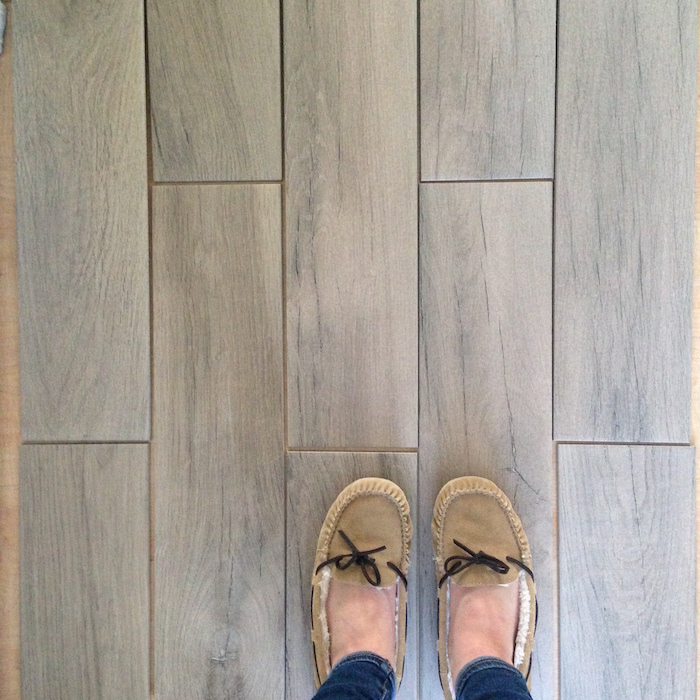 At first I was a little skeptical with all the white, but with new darker floors and gray subway tiles I think there will be enough warmth in an otherwise sterile white kitchen. This is such an important room so thus far it’s been a daunting process in deciding on all the aesthetics but after this weekend I’m starting to feel pretty confident. Happy Tuesday everyone! If you follow me on Instagram, then you might know that this past Saturday my parents were in town from OR and Paul and I went with them to some of the parade of homes in our area. I absolutely love parade of homes and grew up going to it, so it was so fun going with Paul for the first time. Paul loves architecture and real estate and ever since we started dating he has always constantly looked at houses for fun. Me on the other hand, I grew up living in 9 different houses and grew up riding around looking at houses A LOT (even when we were on vacation) with my parents, so looking at homes has always been apart of my life. That said, since we both share a similar passion in houses it's definitely our goal to one day build a custom home that has all the bells and whistles and architectural details that our dreams are made of. This goal of ours is something that is definitely not in the near future, nor will most likely even be House #2 for us, but if life unfolds according to our plan (which we all know it doesn't usually work like that, but let's just be optimistic for the sake of it) it would be House #3! I'm 23, so I'm perfectly content waiting for years before accomplishing this goal of ours! 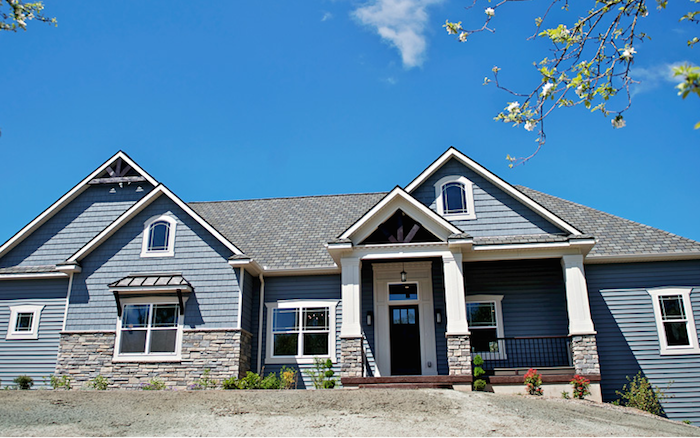 At this point, I couldn't tell you all the details that would comprise of our House #3, but we do know who we want to build it and we had the chance to see one his homes this past weekend on the parade of homes. The builder is Dave Dunsendang Homes and is located in the Grand Rapids area in Michigan and I came across him over a year ago on Zillow and have been in love with his homes ever since. His detailed craftsmanship is beyond swoon worthy and exactly what my dreams are made of. He was actually at the house that he built during the parade of homes and I had a chance to meet him, and you would of thought I had met a celebrity by how I was acting and how excited and complementing I was about his work. Besides his craftsmanship, I also love the fact that he is a custom builder that builds the house based off exactly what you want, instead of going off a handful of pre-set floor plans that can only have minor adjustments made to the plan like most builders do. That said, enough about talking about the his work and get to the fun part, the pictures! 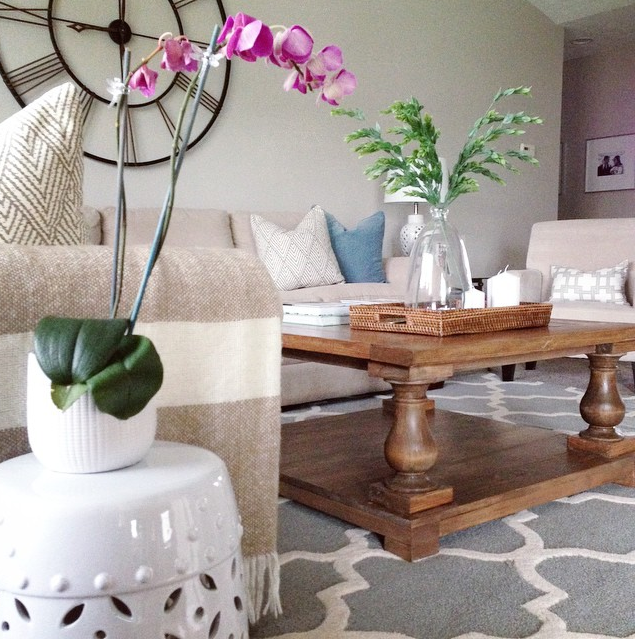 This house tour was a house from last years parade of homes and was built on a old orchid, swoon!! 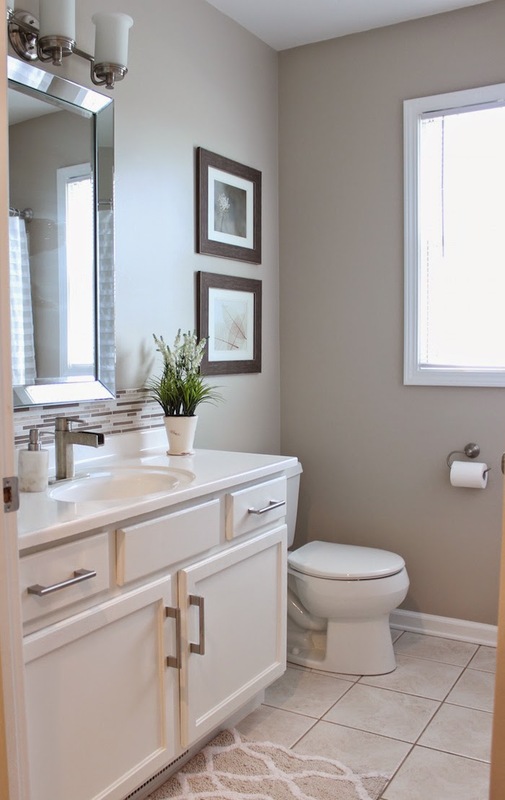 Months ago, I blogged about the makeover plans for our guest bathroom and today I'm finally here to reveal the transformation thus far in this space. I might (ok, probably will) make some more changes down the road, but I thought it was time to do a actual reveal so that I could just leave this room alone for now and start focusing my attention elsewhere in our house and show you other things we have been working on recently. In our house we have slowly been getting things hung up on the walls. 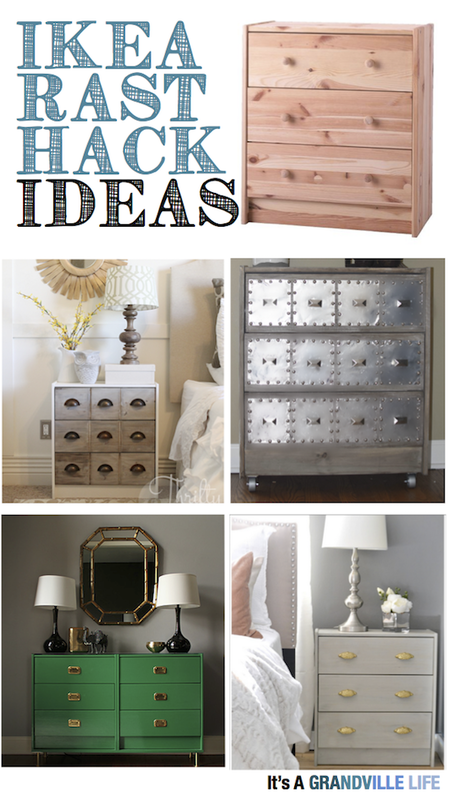 It’s been fun and rewarding to be patient finding pieces for our home that we really love. I first fell in love with the idea of a supermarket sign when I saw it on Fixer Upper in Jojo’s kitchen. I recently found a cute little etsy shop, RBT Home Decor, who makes lovely rustic and beautiful treasures including a reclaimed wood supermarket sign and I fell in love with it right away. 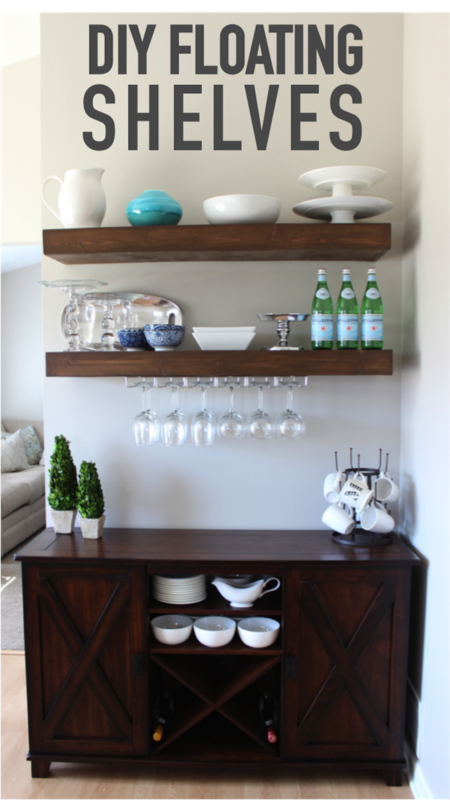 After seeing that it was 47 inches wide, I knew I wanted to it over my DIY floating shelves over my buffet because I knew it would fit perfectly. I’m very happy with how it looks above the shelves and the love farmhouse charm it adds to our kitchen and dining area. 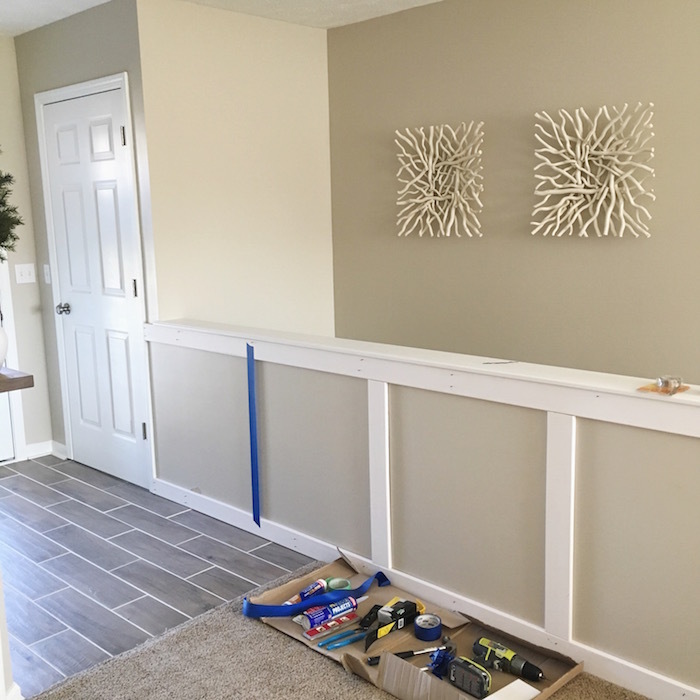 Since purchasing our first house 8 months ago, Paul and I have worked nonstop to turn this house into a home, as evident by the this blog and all the DIY projects that we have accomplished. 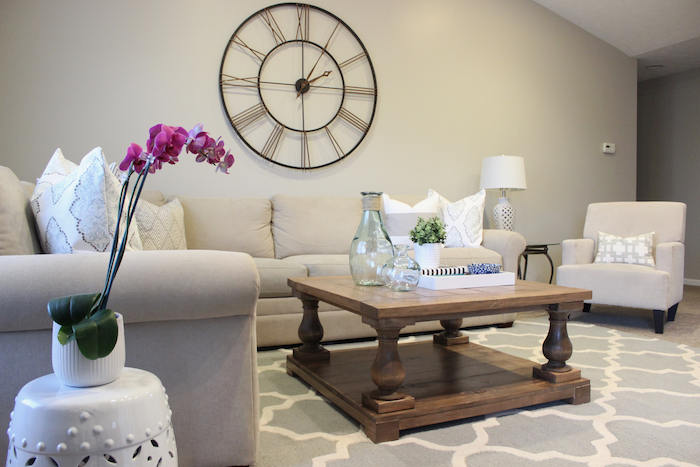 The home is where the heart is so our house automatically feels like "home", but in order to make it feel "homey" we have focused on making the space better reflect our style. We have spent 8 months making this house better reflect our style, but the truth is, I can't exactly tell you what "our style" is. 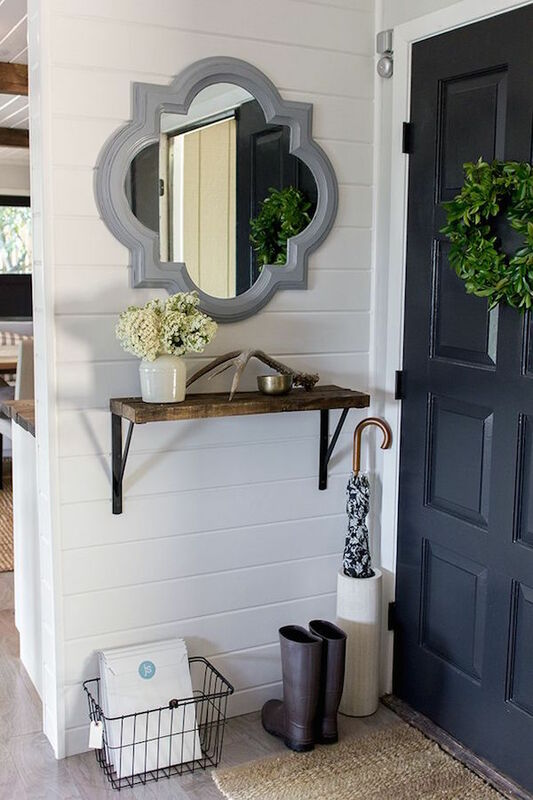 If I had to put a name on it, I think I would call it farmhouse coastal, but instead, my style is a byproduct of things I see and love on Pinterest, Instagram, or styles in my daily life that I try to mimic in one way or another or use for inspiration. Although this is a great way to define "your style" and stimulate creativity, if you (meaning me) take it too seriously or are too concerned on doing things according to the rules it can be quite limiting at times. Happy Monday, everyone! I hope you all had a wonderful weekend and that it was as beautiful and warm out where you were as it was here in MI! Two weeks ago I was in Oregon for a week for work, and since I work for my father I stay with my parents when I go out there. Almost two years ago my family moved from MI to OR and since then they have bought furniture for the guest bedroom but they never got around to decorating it. My mom figured me being out there was a perfect opportunity to do a little makeover on it, so we did just that! Since starting my Instagram account months ago, the number one question I get regarding where I've bought something is , "where is your clock from?". I get this question at least on a weekly basis, so I thought I would share details where I bought it along with other sources to similar looking clocks that are also more affordable. 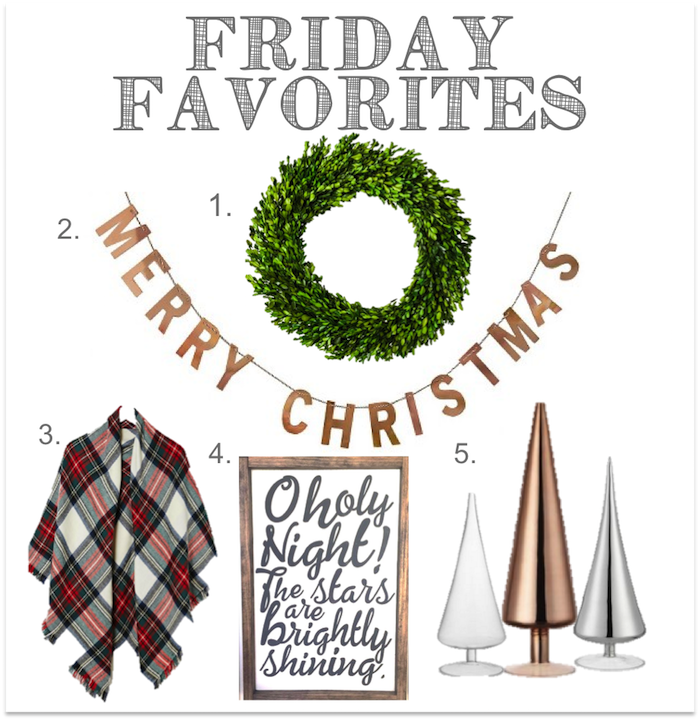 Happy Friday everyone and welcome to this week's Friday Favorites where I share things that I've been loving this week! 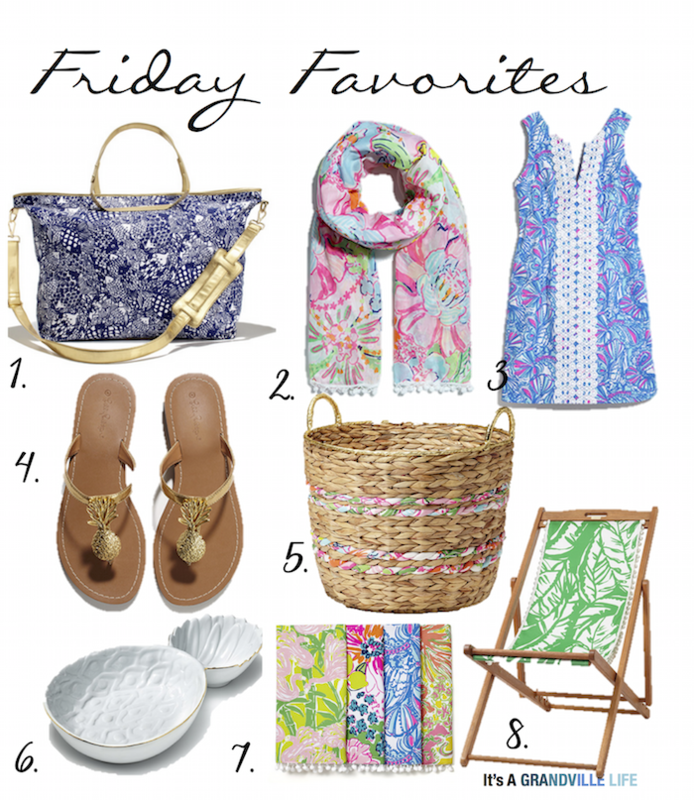 This week's favorites are all from Target's new Lilly Pulitzer Line that launches this Sunday, April 19th! I honestly couldn't be more excited for this line to come out! Anyone else extremely excited? I have loved this designer for years but have not loved the price tag that comes with the Lily Pulitzer name, so I only currently own one thing from the regular line that I bought during their semi-annual sale. This new line from Target, however, is much more affordable and in my price range so I'm trying to narrow down what I want to get from this line because I know it's going to sell out at fast, and well, let's be honest I would take one of everything if I could. I will be out of town on Sunday in OR, but I've already called the local Target store and luckily they will be carrying the line! I'm curious to see how many of the items are carried in store because it seems like quite a bit of it might be online only, but either way I will still be waiting Sunday morning for the doors to open at the OR Target. I know, sounds a bit extreme, however the line is only being offered from this Sunday through May and from my experience with other exclusive designer lines Target has carried before, items don't stay around for long! 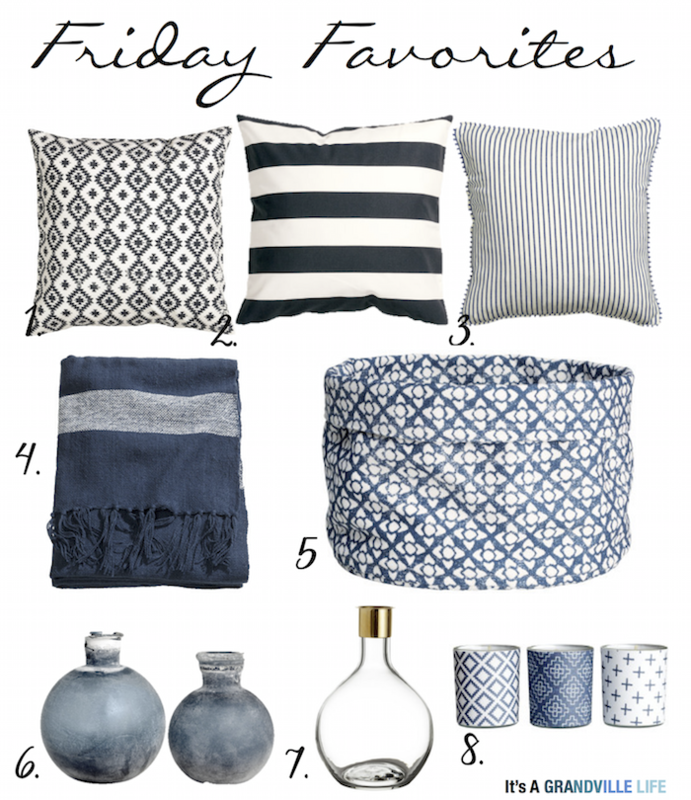 Below I have listed out some of my favorite things from the line. The total line consists of over 200 items so here is the link to where you can find everything that they will be carrying which includes home, kids, beauty, and women clothing items. Happy Wednesday, everyone! On yesterday's blogpost I shared images of our kitchen and talked a little about the exciting future plans that we have for the space. I mentioned how we wanted to rearrange some of the cabinets to better utilize the space, however, there is a good chance you got lost in my longwinded explanation so today I'm here to show you some visuals of what I was talking about! Luckily enough, I came across a free home designer program that allowed me to not only create a visual for all of you, but the program even let me choose different quartz countertops and wood finishes so it was even extremely helpful for me to do this in order to play around with ideas. Let's just say it was a win win situation for everyone! Hi everyone! I hope you all had a wonderful Easter! For those of you who follow me on Instagram, you might have seen me in the past talk about wanting to make changes to our kitchen one day, including painting the cabinets white! Well I'm excited to say that I've been able to talk Paul into that idea and we have started making plans for a kitchen renovation that we plan on starting this fall. 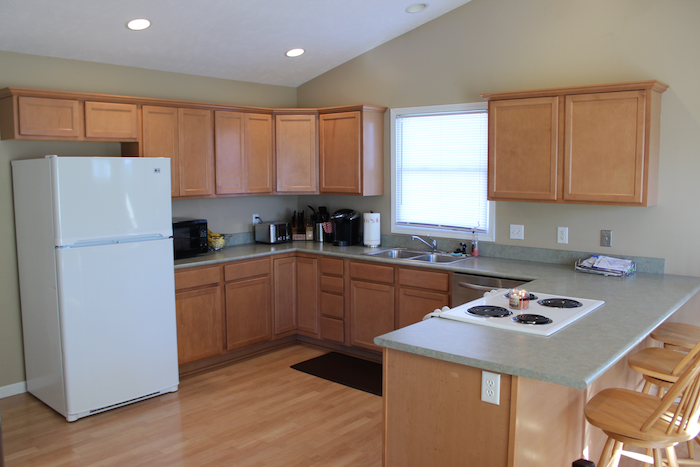 When we bought our house we knew that we would want to eventually change the kitchen because it doesn't utilize the space very well and nor does it have the aesthetics that we want. So that said, within the kitchen renovation we want to do more than just paint the cabinets, we also want to reconfigure the current layout of the cabinets using the existing cabinets, add an island, replace countertops, appliances, sink and floor, and add hardware. Pretty much do the whole shebang! I seriously couldn't be more excited!! We plan on hopefully doing a lot of it ourselves (and maybe the help of family members) in order to reduce the cost of the project. We aren't starting the project until the fall so that we time to save for the renovation while also giving us plenty of time to make decisions on all of the finishes. 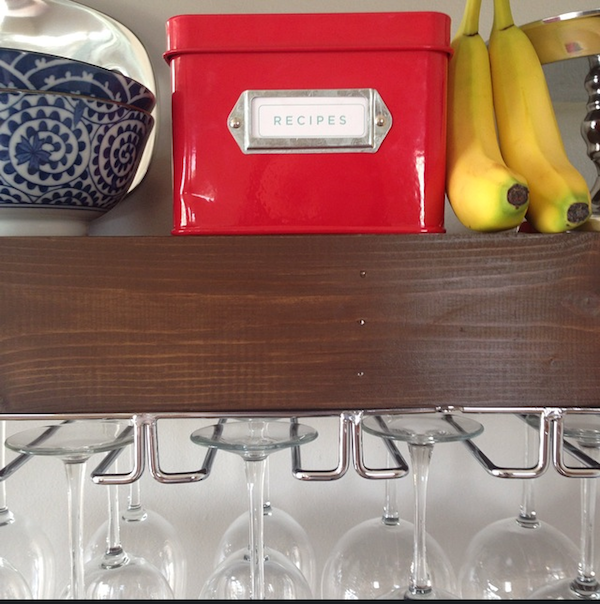 Also, we want to enjoy summer without having our kitchen torn apart! It was hard to narrow down my favorites because I loved so much of it, but below I have listed out 8 of some of my favorite things! 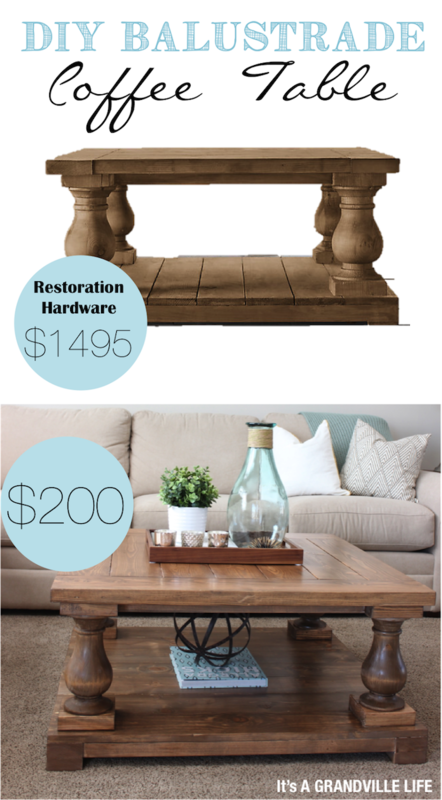 I haven't bought anything yet, but I definitely think I will be adding some of these pieces to our house given their prices and style!